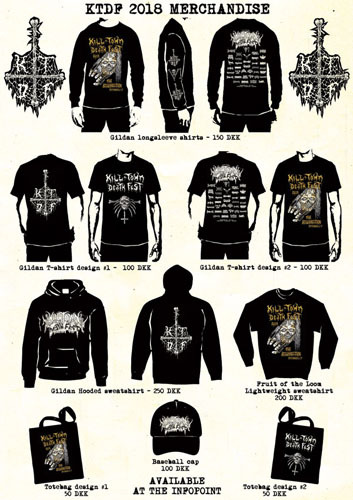 Killtown Death Fest » KTDF merch! 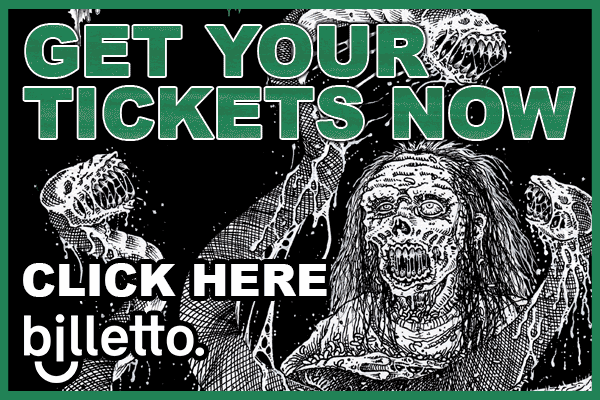 We will have a selection of merch for sale during the festival, so come to the Merch & Info point in the yard and support your favorite underground death metal festival! We accept Danish crowns and have a card reader.